Ye may eat 1/3rd of The Olive and Prepare ye thy path for Virtue in Wisdom and The Son of God JAO MN. See Garden of Avila Eden page and Mysterean. Free of Broken Oracles of Secret Societies and PHalse PrieZthoodZ. .111. [R].Based on a True Story.[R].111. 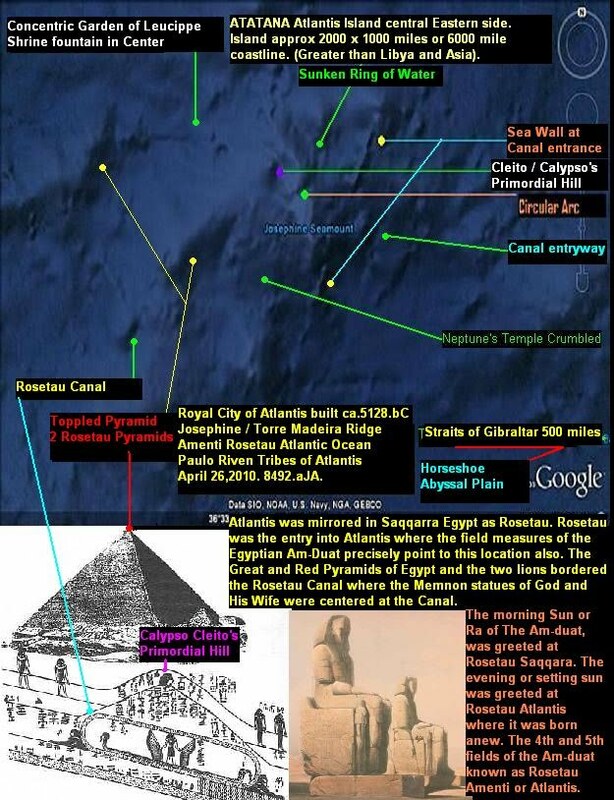 WITNESS ATLANTIS ROYAL CITY STILL VISIBLE 500 MILES BEFORE THE STRAITES OF GIBRALTAR AT JOSEPHINE SEAMOUNT. These works are dedicated to my loving and immortal Parents. 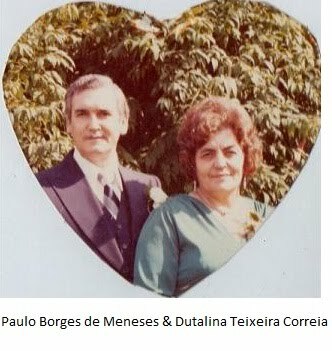 In Memory of Paulo Borges De MeneSeS, Feb 12th,1928-April 22nd, 1983 and Dutalina TeiXeira Correia MeneSeS, June 20th,1925 - May 25th,2010. Peace and All my Love Be With You until next we embrace in Papa's Aeternal Kingdom of The White Light. Paulo Riven does not ask thee, nor anyone for countenances of Silver, Gold or Monetary notes of paper in this Website, but Virtue of Wisdom for All. 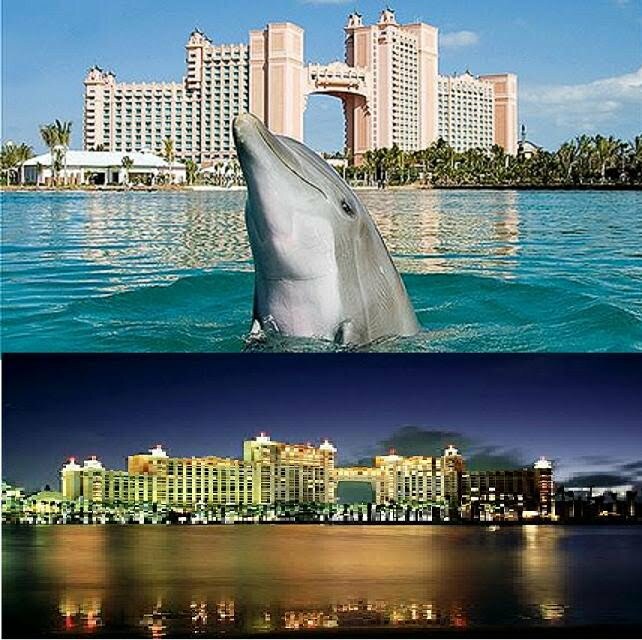 Galaxius Empire Atlantis and Tribes of Atlantis are the sole property of Paulo Jorge TeiXeira De MeneSeS (Paulo Riven - AeJor Mn) and our True God Creator Papa JAO MN. No work or pictures may be reproduced with exception of strictly for Educational purposes for Schools, Colleges or Universities and also including Private Academias of Education. You may also copy or save Paulo Riven's Writings or Pictures for Virtue of Wisdom for yourself or to educate your friends or families only. Financial transactions are strictly not allowed for any property or material of Paulo J.Tx.Mn (Riven), Tribes of Atlantis and or any other materials here within that may be copyrighted by other individuals or Corporations. .111.[R]. King Paulo J. Tx. Mn. and The White Horse Riven. [R].111. Edited Wisdom of the first book. AeTernal Rights-^A^-Paulo J. Tx. Mn (Riven), 2003 to present year and day. 8495.aJAO. Prehistoric Archaeology of The Aegean; Dartmouth Univ. In 1987, brothers Rand Miller and Robyn Miller formed Cyan. Sales for Myst and its sequel Riven exceed 12 million units worldwide, among the best selling computer games in history. Thankyou for Preserving our Spirit Rand and Robyn Miller Families. TO LOVE IS TO LEND TO LEND IS TO GIVE TO GIVE IS TO RETURN.